← Get your topic ready? 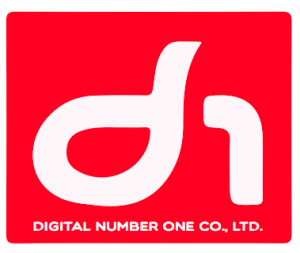 Barcamp Bangkok 2015 will be held at Rajamangala University of Technology Krungthep (RMUTK) on Saturday, November 21, 2015. It is very easy to come to RMUTK. 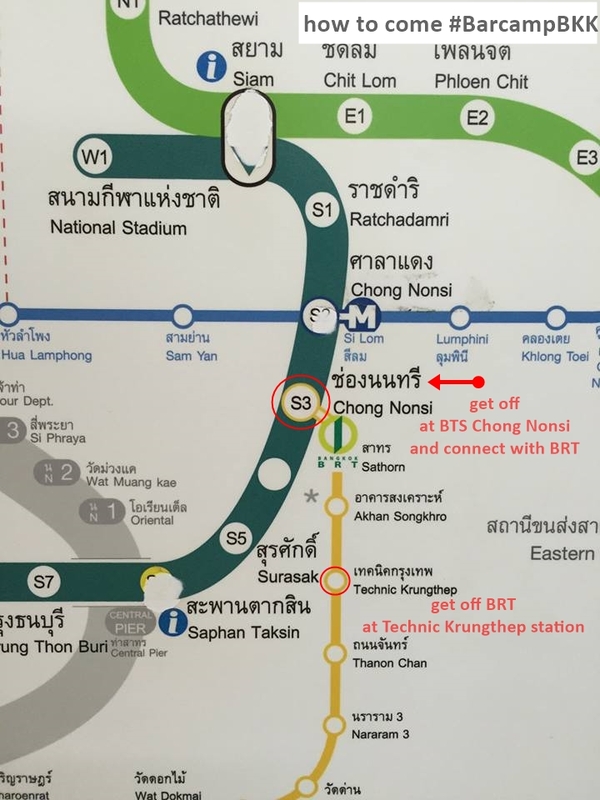 Please take BTS and get off at Chong Nonsi station, then connect with BRT Bus. Just 2 stations on BRT you will reach “Technic Krungthep Station”. The RMUTK is on your left, cross the bridge and just a little walk you will find entrance gate to RMUTK. You may click Google Street Map below to view it yourself. Once you entering to RMUTK. You will find a direction sign to walk to the building where will held Barcamp Bangkok 2015. See you soon. This entry was posted in Announcement and tagged Announcement, Map. Bookmark the permalink.